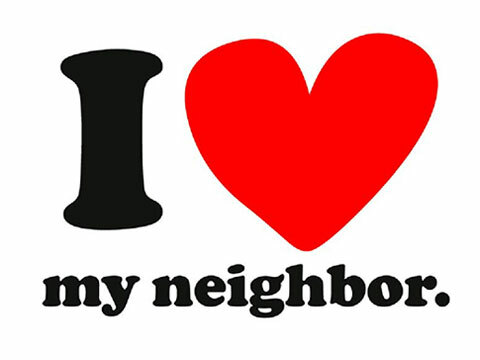 Residents are invited to join neighborhood groups, local churches, elected officials and others working to support West Side youth at 6:30 p.m. Nov. 15 at 5437 W. Division St. 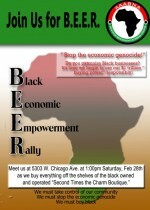 Participate in the Black Economic Empowerment Rally 1 p.m. Feb. 28 at Second Times the Charm Boutique, 5303 W. Chicago. Ave.
It’s the third such event sponsored by the Austin African American Business Networking Association. Customers flocked to Lake Street and Pulaski Road last weekend to support the owners of a Subway shop that opened in November.